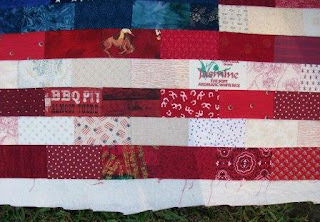 I recently pieced this small wall quilt. 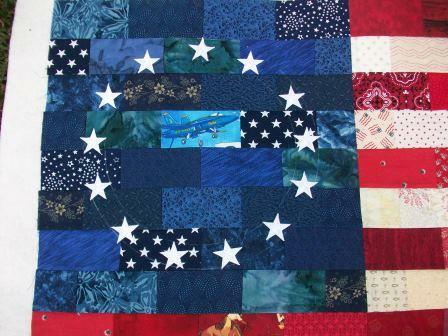 It is machine pieced with appliqued stars. 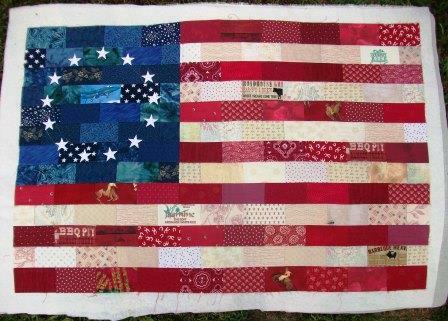 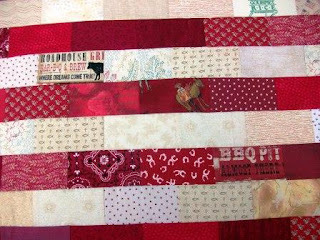 The flag quilt measures 35.5 in X 23.25 in unquilted. 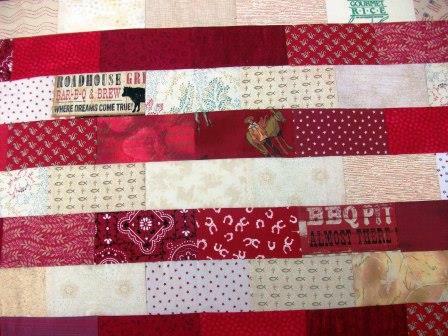 My sister is going to hand quilt it.